Sphere balloon - it is ideal proportions, flawlessly smooth surface and mirror glare. 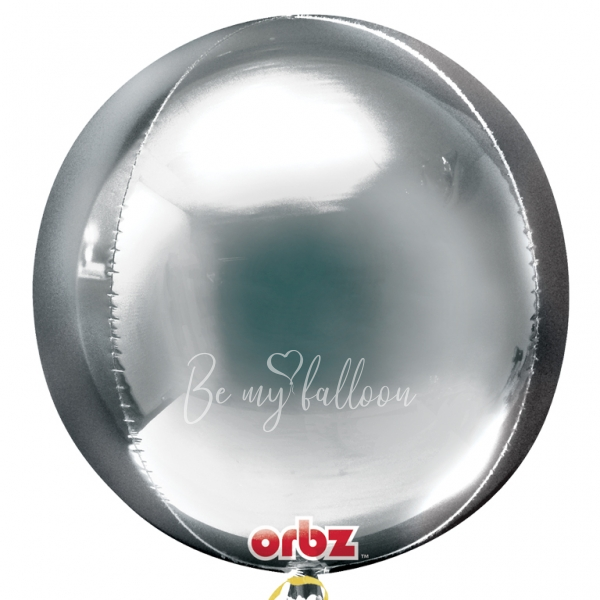 The sphere balloon has a 3D effect and adds three-dimensionality and versatility to a bouquet. The size of such balloons is 16" (40 cm), in this way only one this balloon in a composition with other latex and foil balloons will become a key figure of the bouquet. It is better to use a weight with this balloon or bind it to the furniture in order to see all the sides of this ideal balloon. 16" 3D Sphere "Rose Gold"